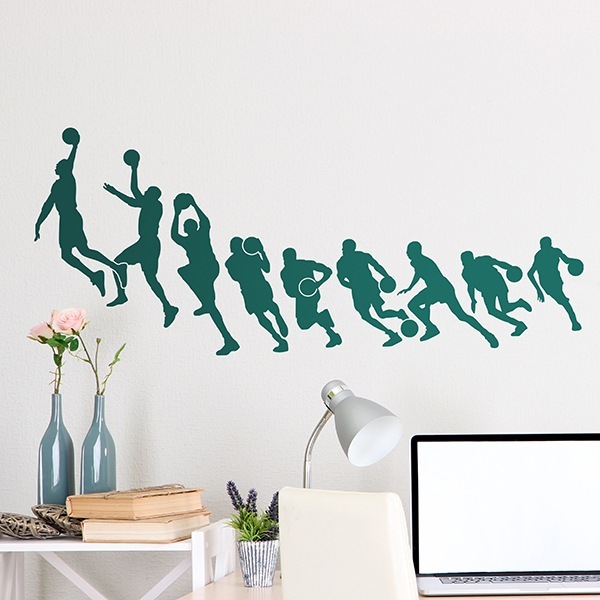 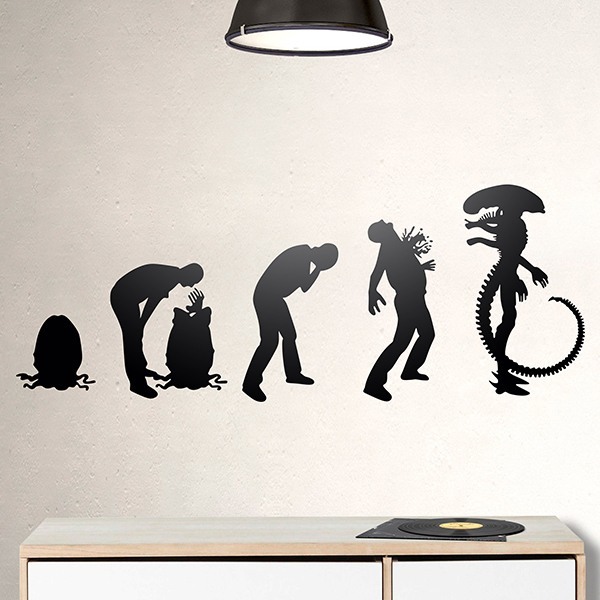 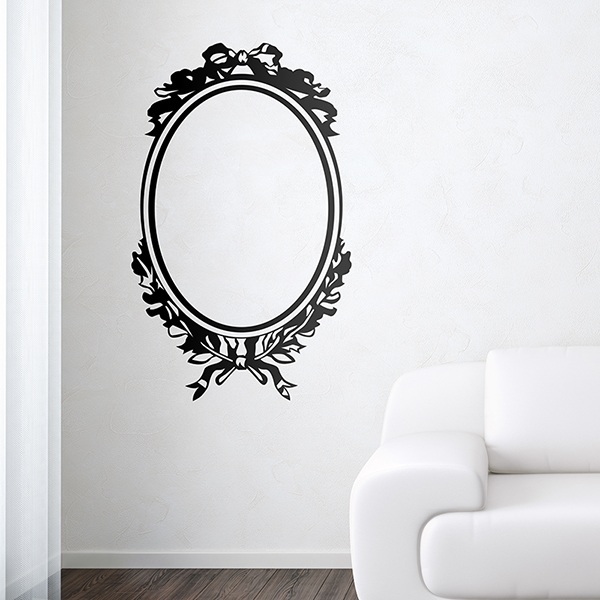 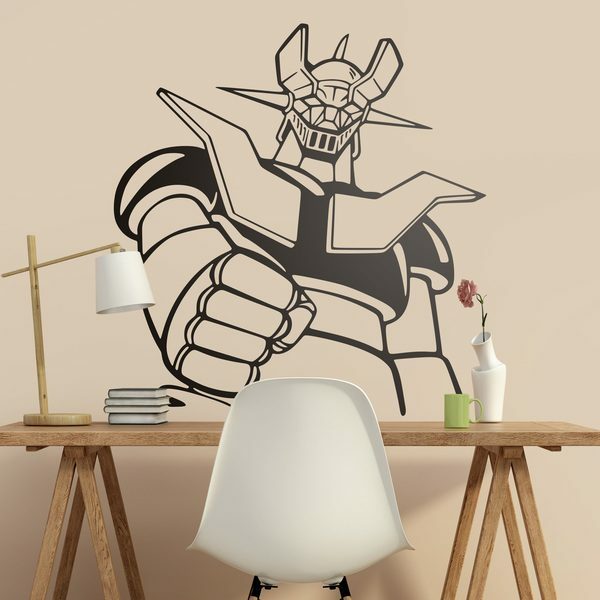 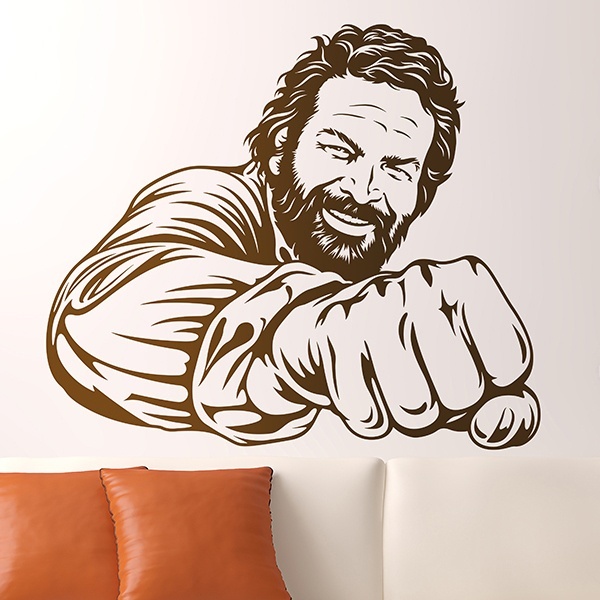 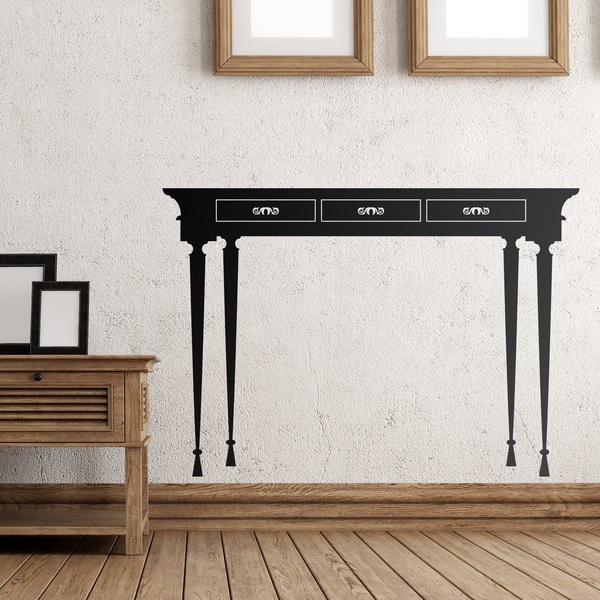 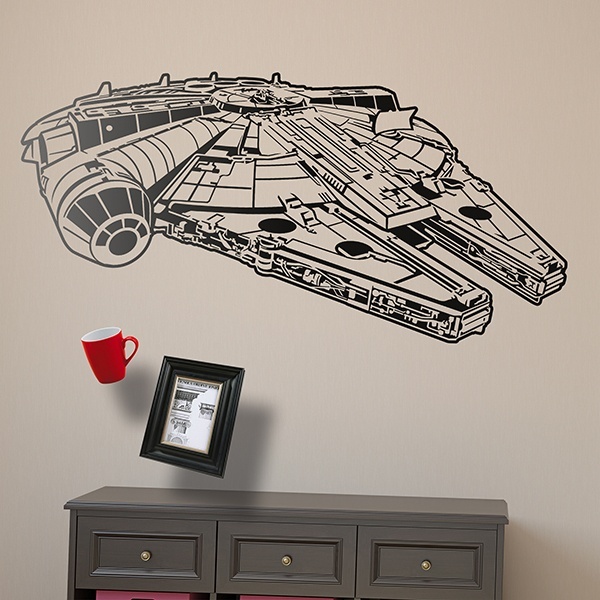 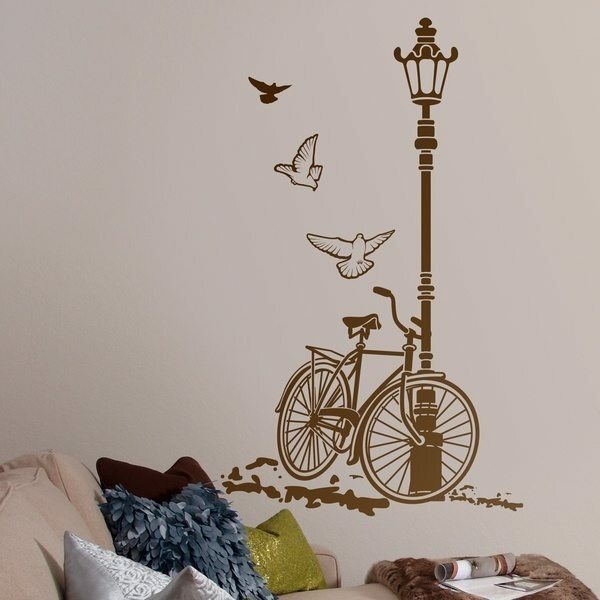 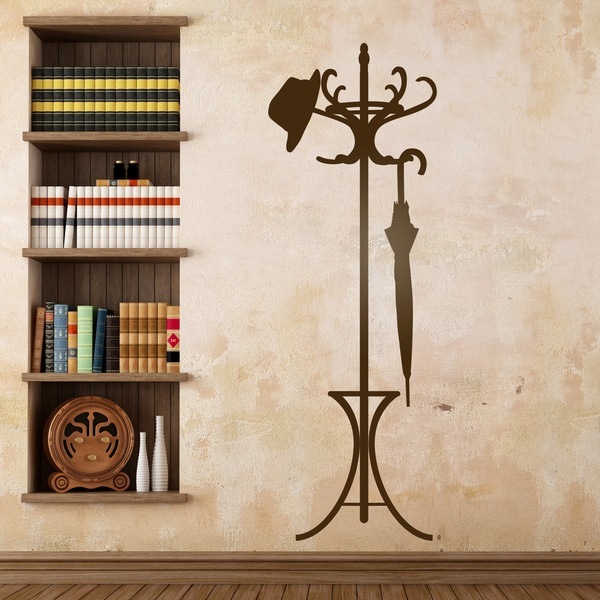 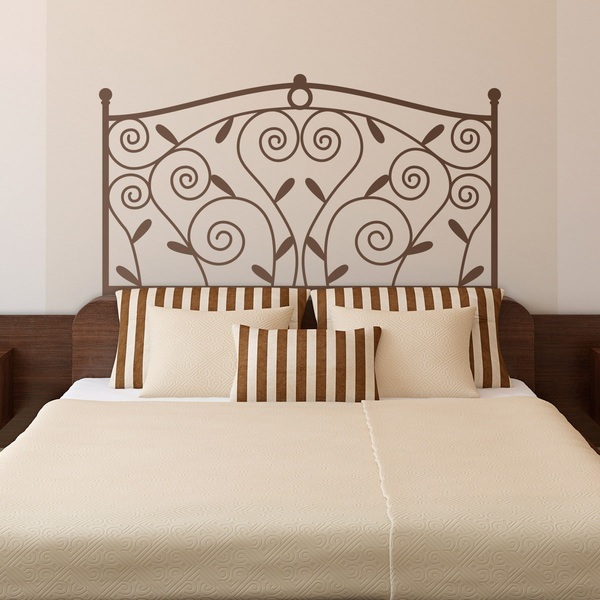 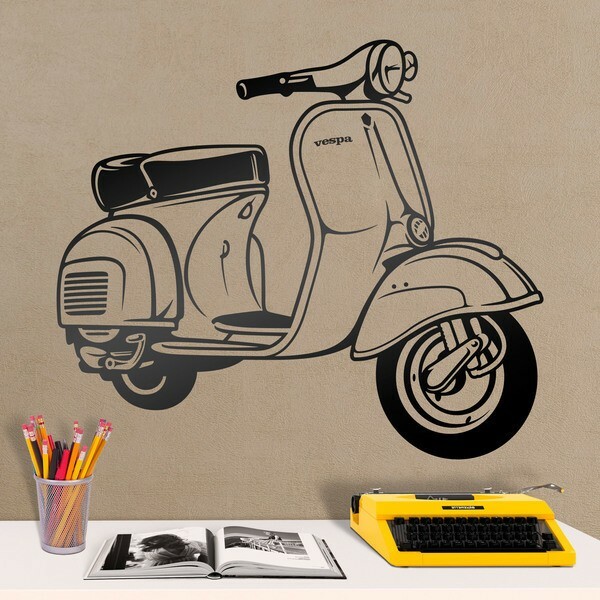 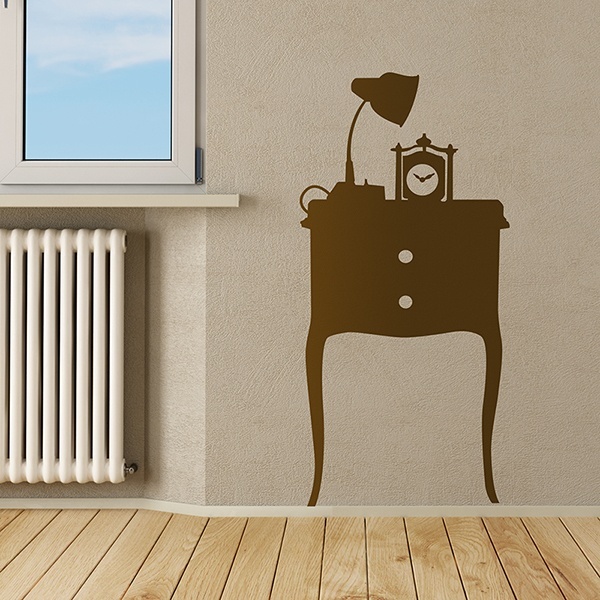 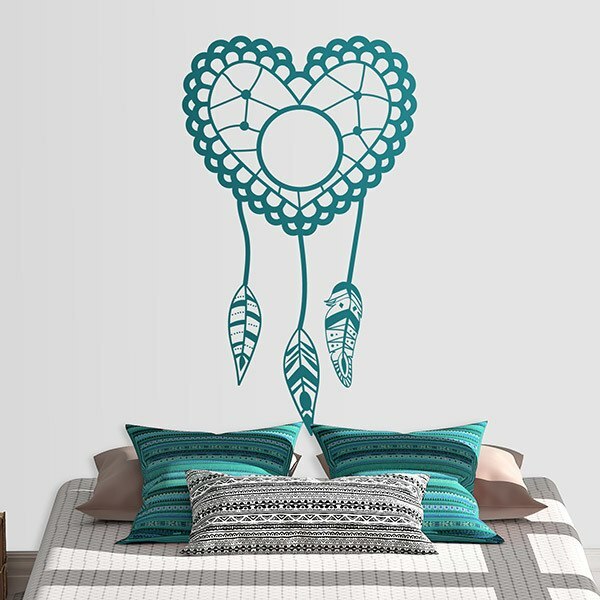 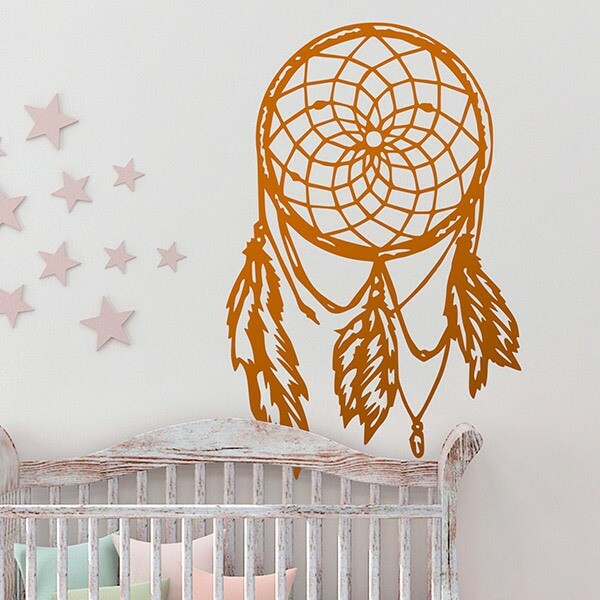 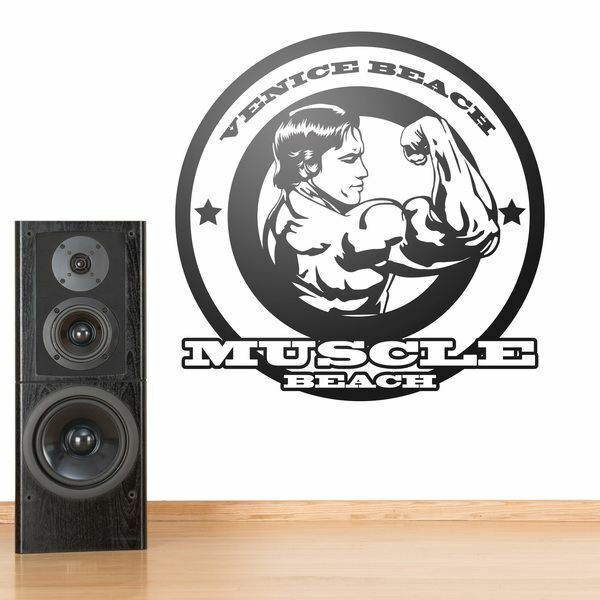 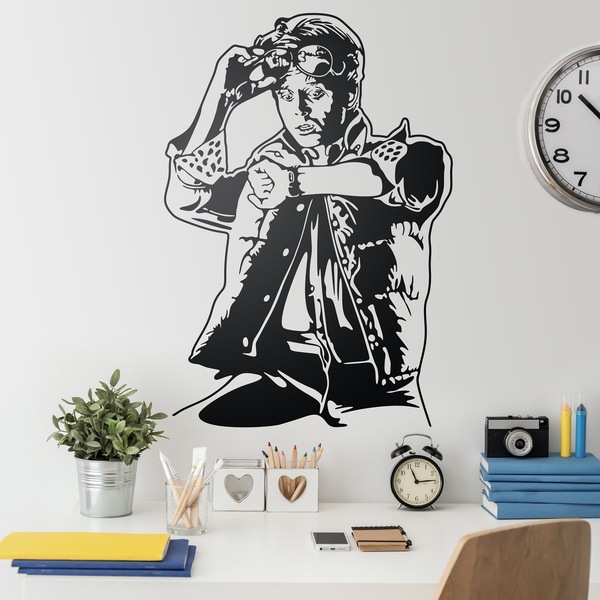 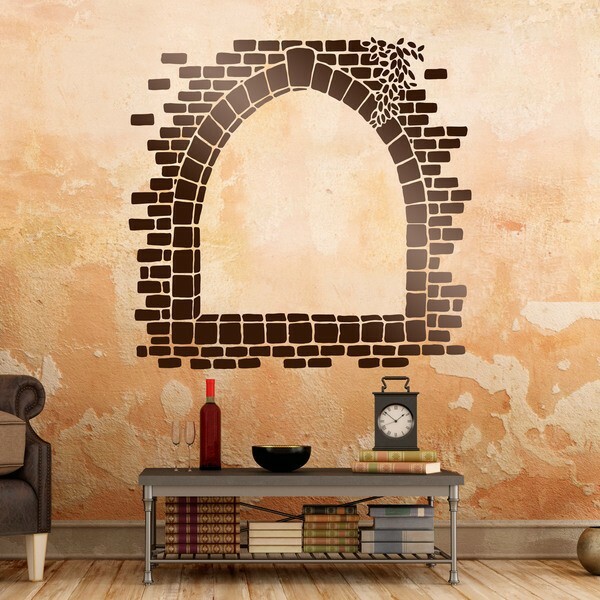 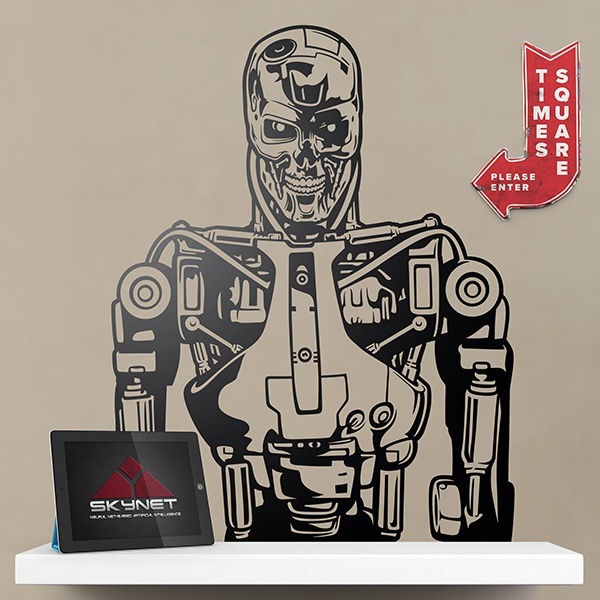 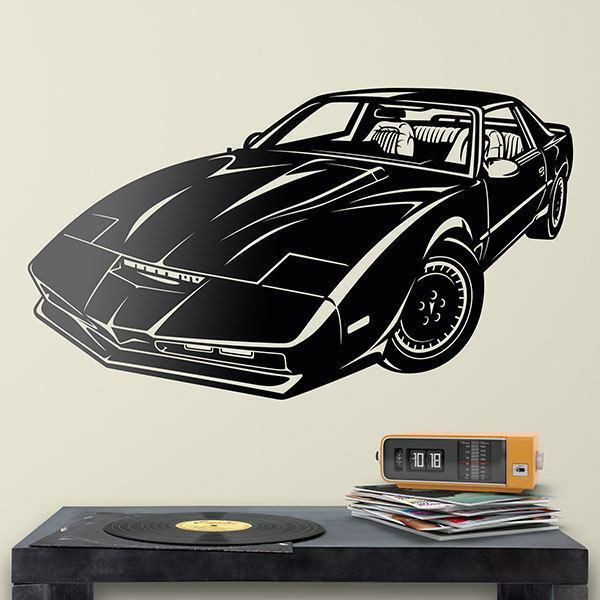 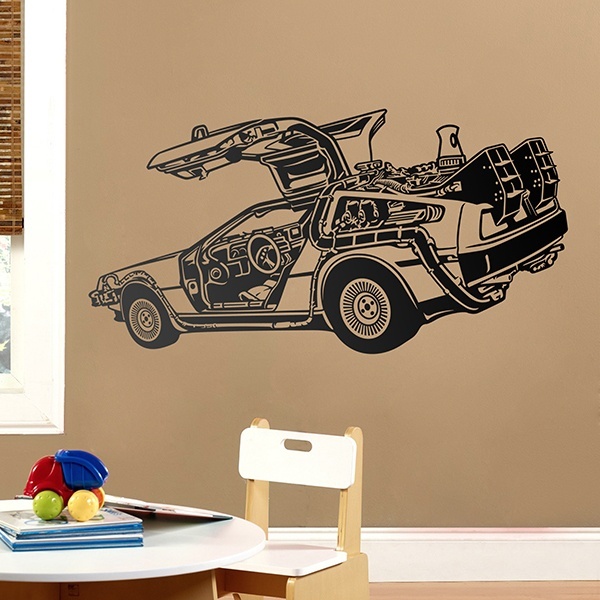 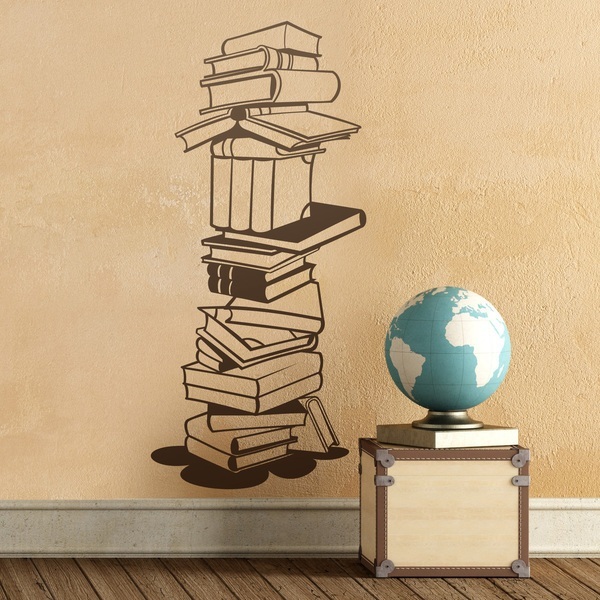 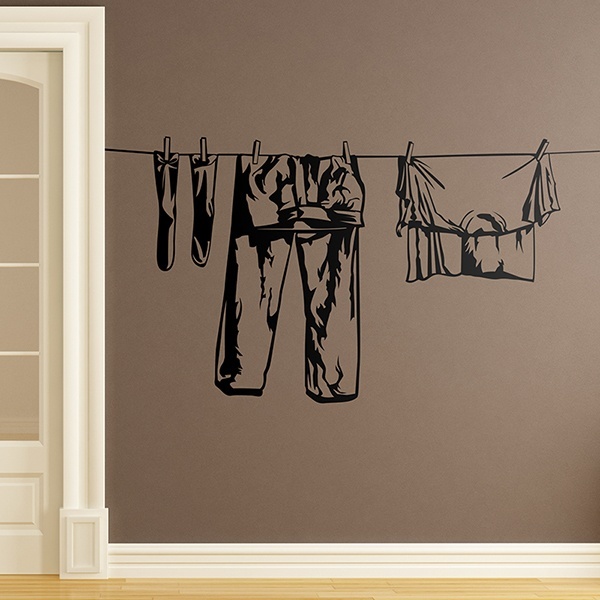 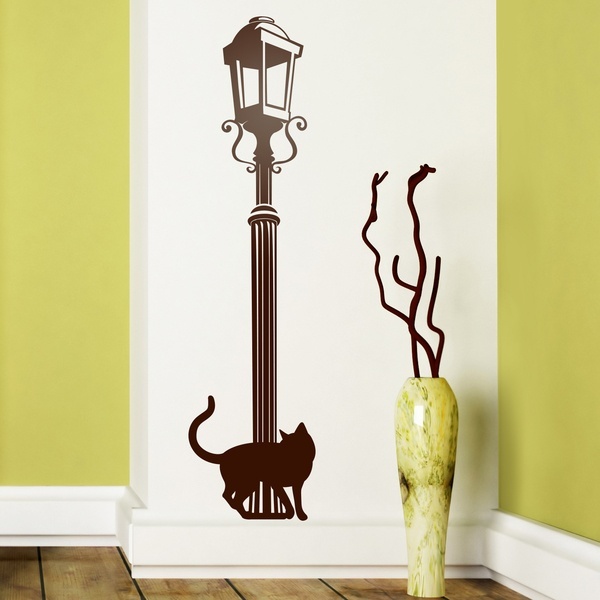 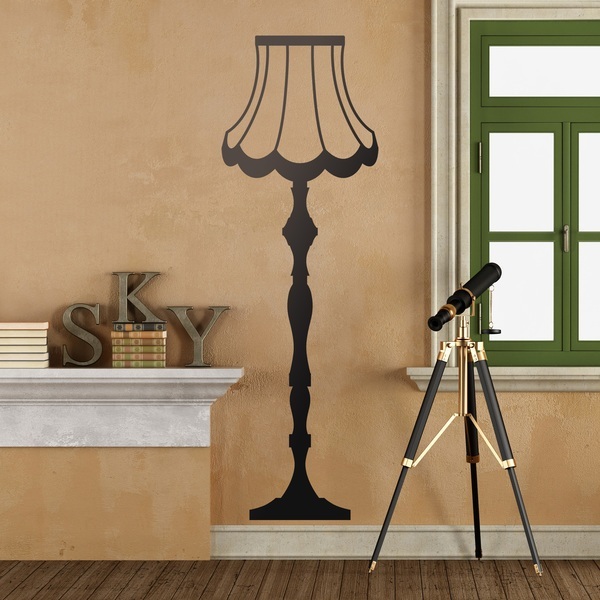 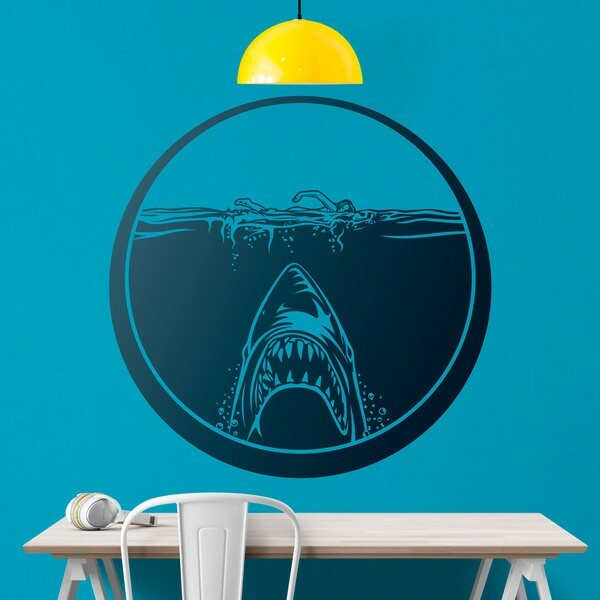 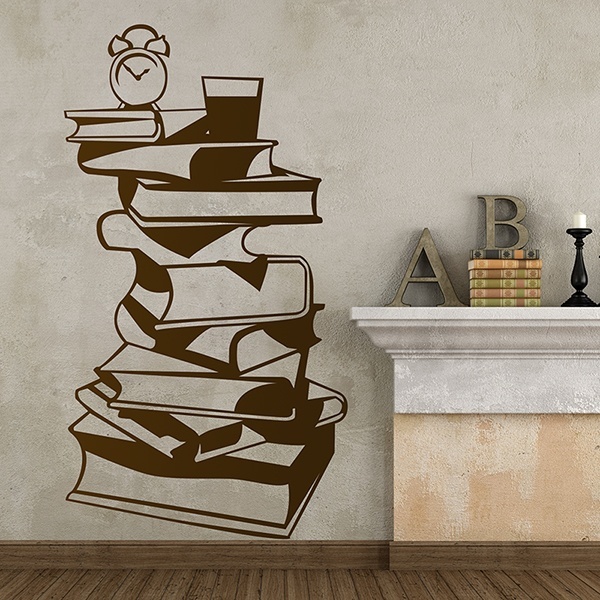 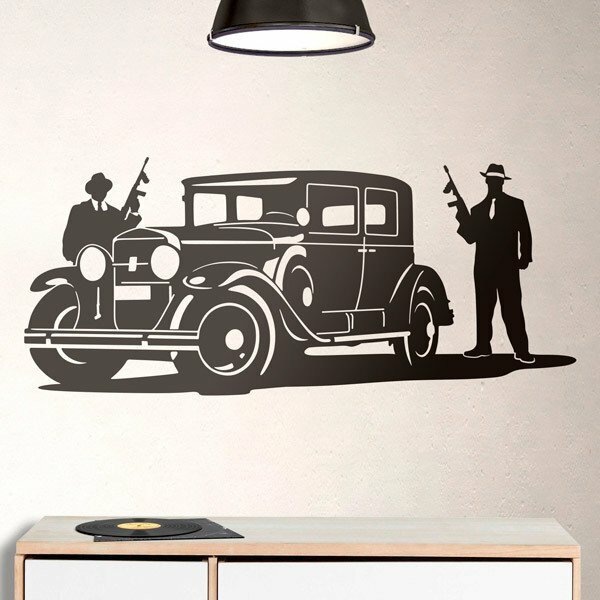 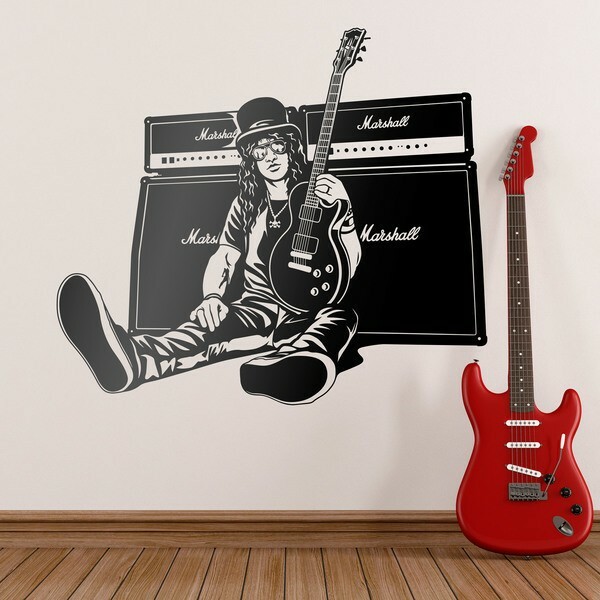 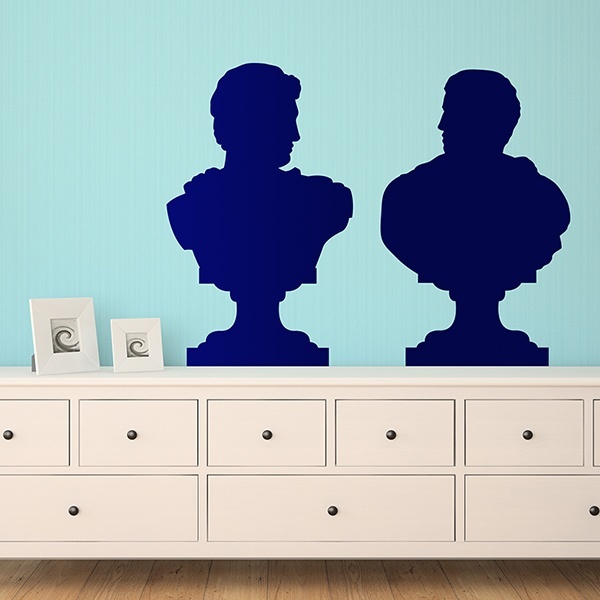 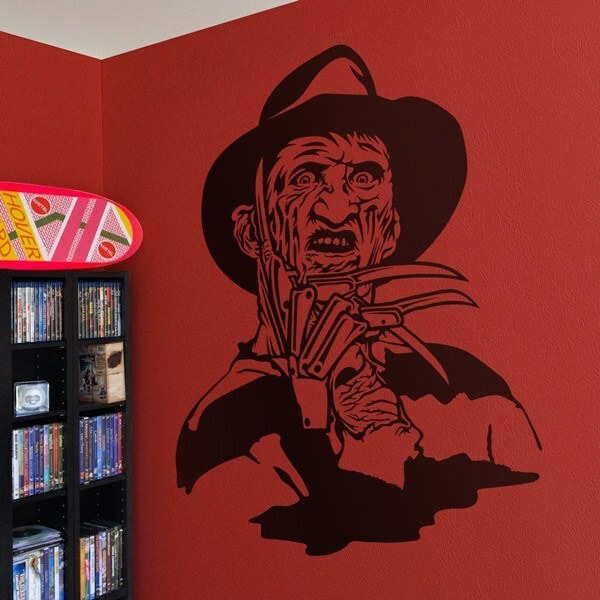 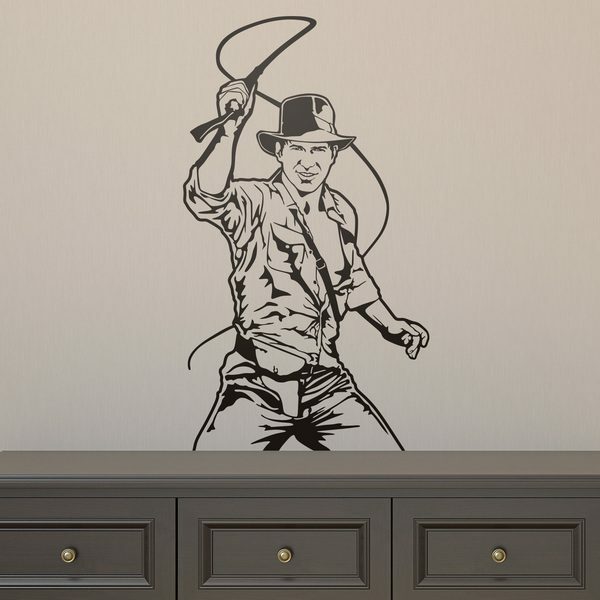 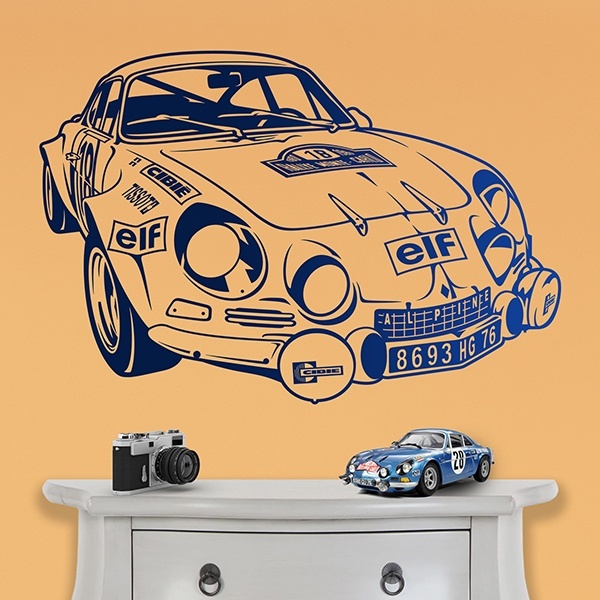 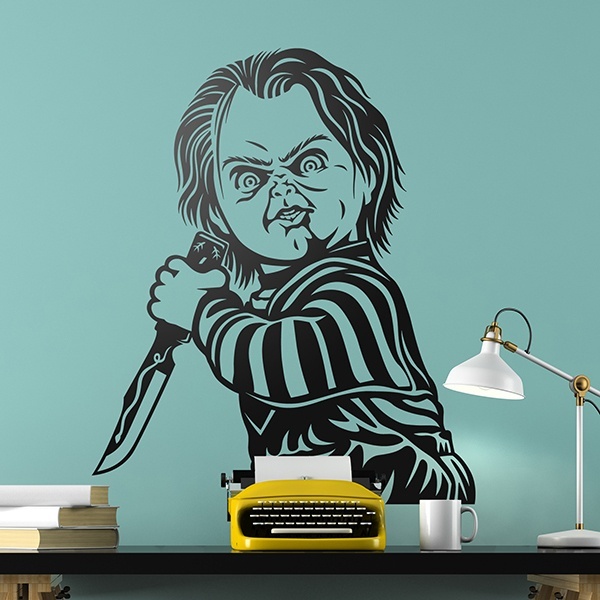 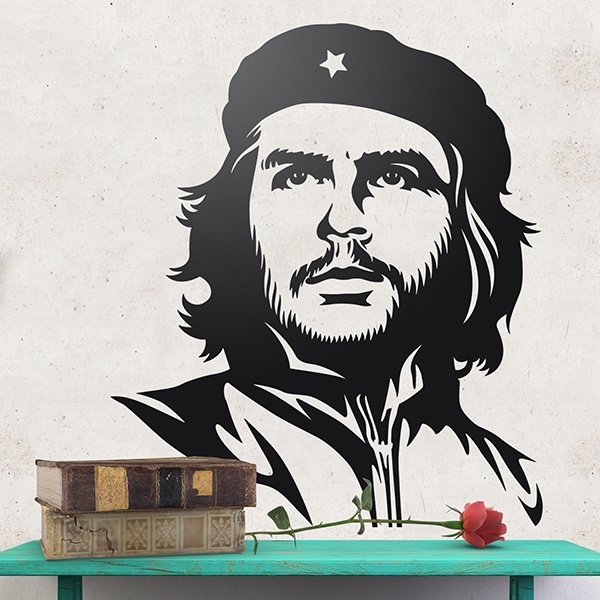 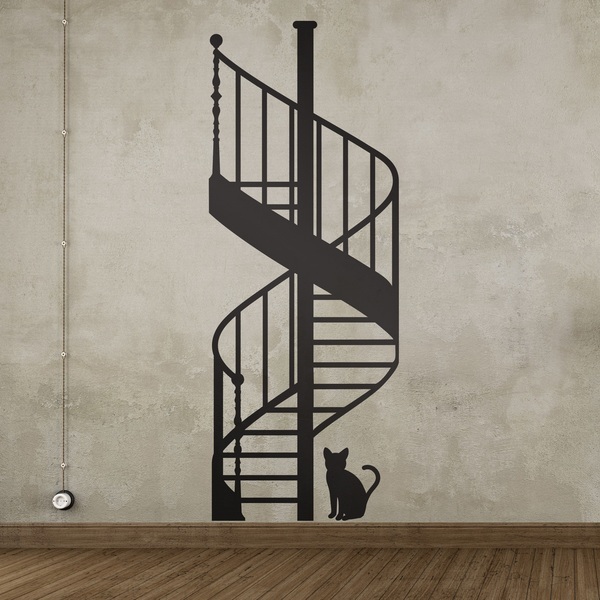 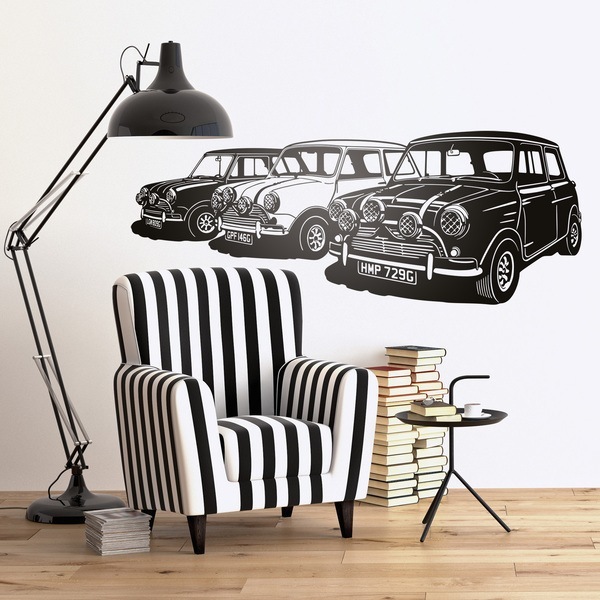 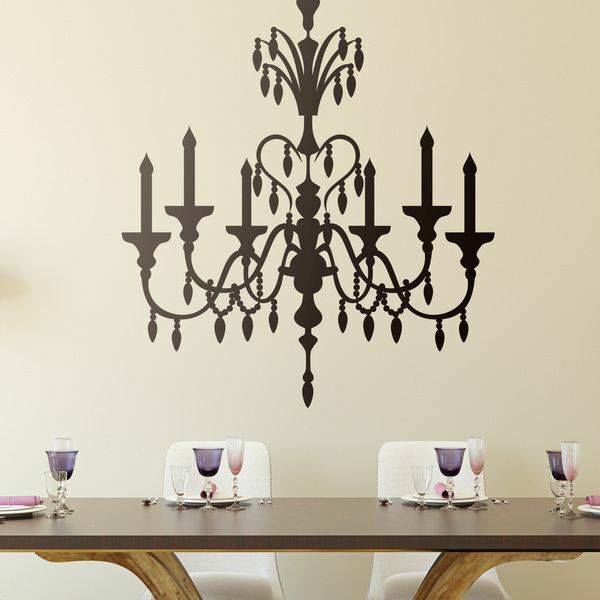 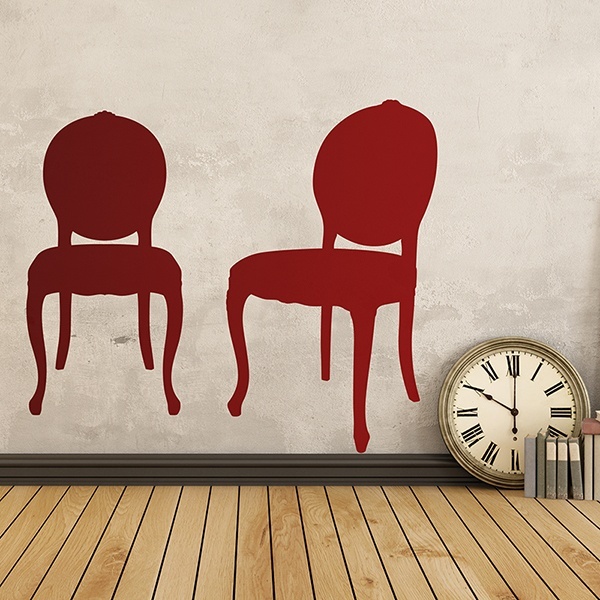 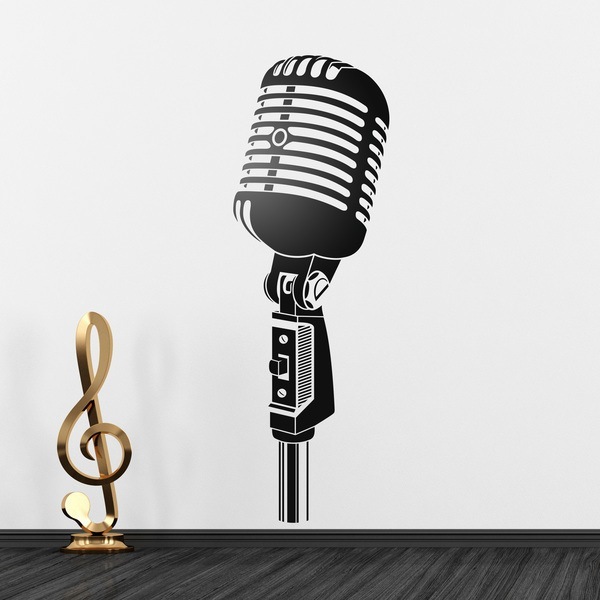 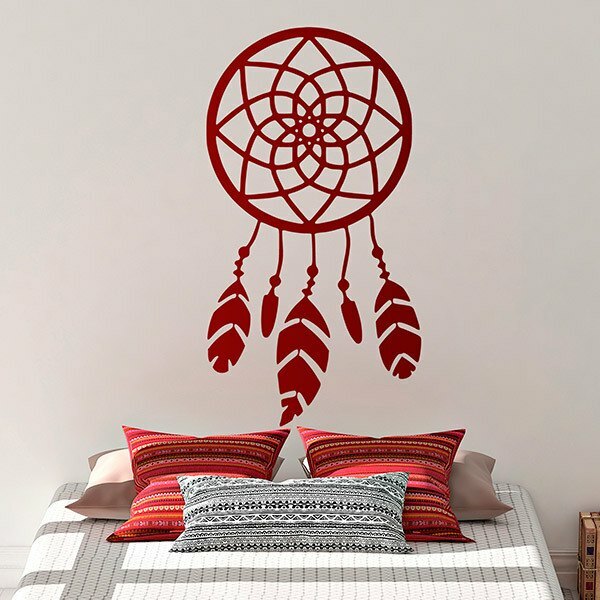 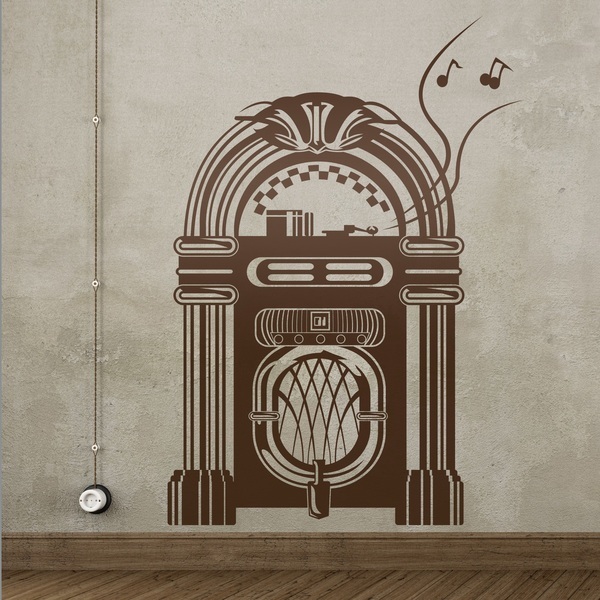 Selection of wall stickers by period. 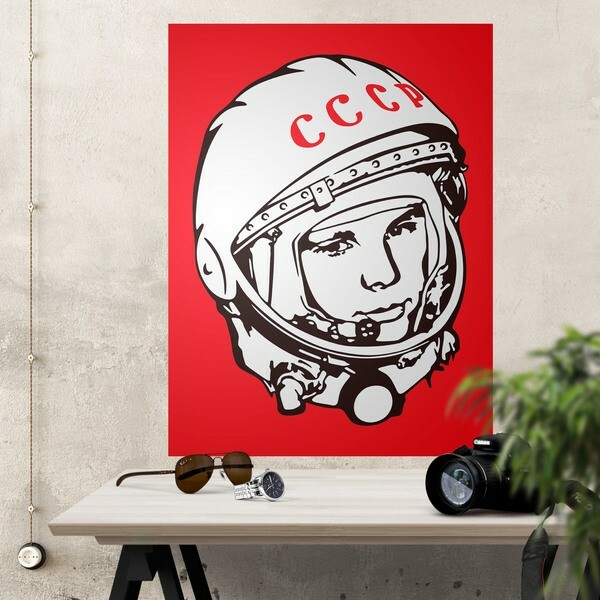 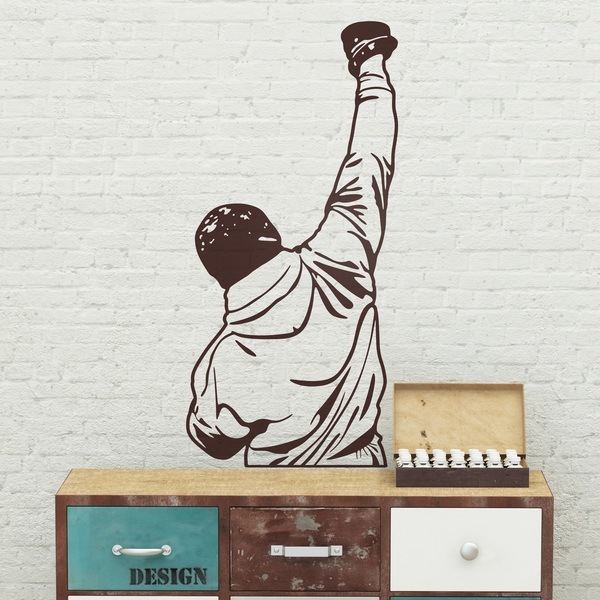 For nostalgic followers of the 70s, 80s and 90s we have the most iconic designs of their culture, cinema, television, fashion, music and lifestyle. 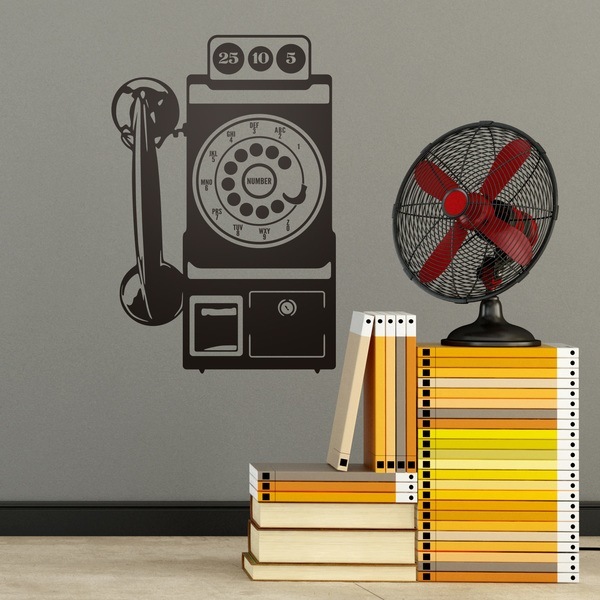 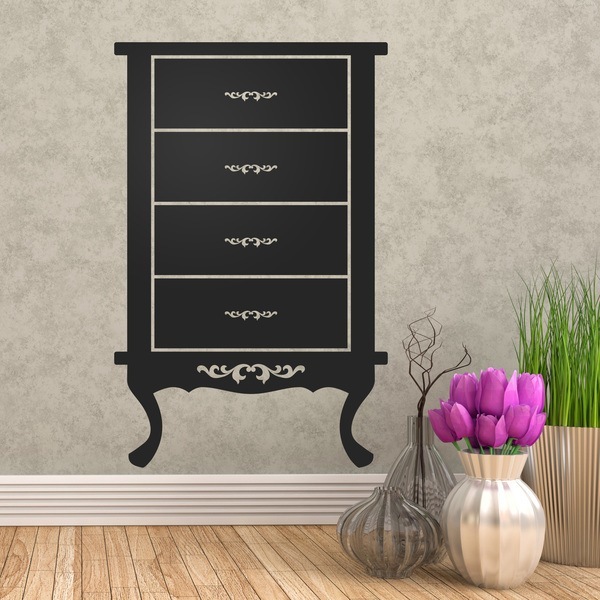 Decorating will be a real pleasure for lovers of classic, retro and vintage with the stickers in this collection. 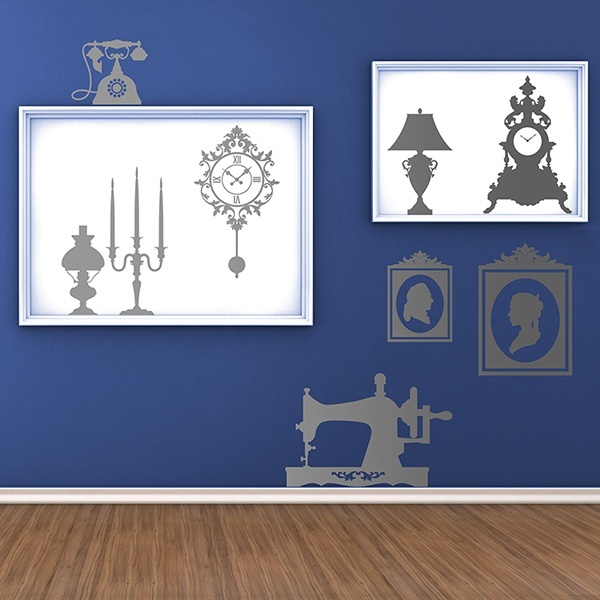 Original and modern symbols as well as an extensive pin-up collection.